Fantasy Premier League GW13 Captains: Right time for Richarlison or Martial? Fantasy Premier League managers have a rare dilemma this weekend. 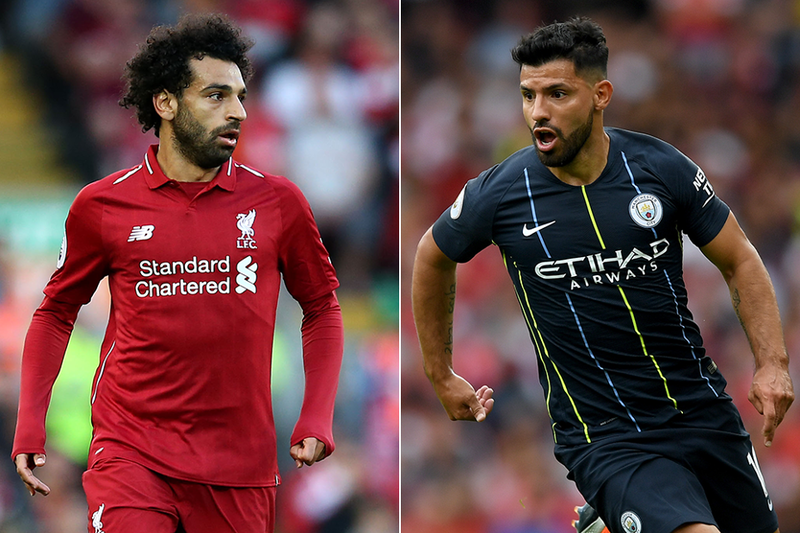 This is the first Gameweek of the season that both Mohamed Salah (£13.0m) and Sergio Aguero (£11.5m) have an away fixture. Liverpool’s Salah goes to Watford, while Manchester City’s Aguero visits West Ham United. The pair have surprisingly struggled on their travels this season, scoring just one away goal each. Yet the statistics show they have been very unlucky. Away from home, Salah’s totals of 24 shots, 15 shots in the penalty area and eight shots on target all rank second overall. Aguero has fired 16 shots over his five away fixtures, converting only 6.3 per cent of his efforts. By contrast, he has converted 18.4 per cent of his shots at home. Both have excellent records against their weekend opponents. Salah produced five goals and two FPL assists in his two meetings with Watford last season. Aguero, meanwhile, has scored two goals in two of his last four Premier League meetings with West Ham. Their prospects are raised further by their opponents’ defensive records. Both Watford and West Ham have only a single clean sheet in their last five home matches. If Salah and Aguero will be the popular picks, Raheem Sterling (£11.2m) remains a major differential for Man City. Owned by just 9.4 per cent, he supplied three assists in the corresponding fixture last season.